The psychology department is committed to empowering graduates to pursue meaningful lives and productive careers. 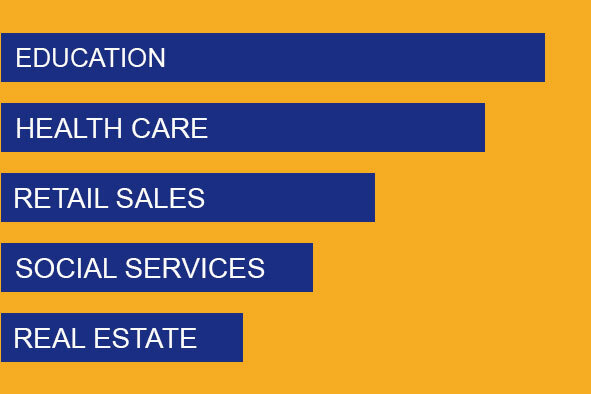 Rollins psychology graduates enter a variety of occupations in a range of industries, from education and health care to social services and real estate. Lots of people are thinking about career and life planning and its relationship to higher education right now and so are we! The APA Monitor even has a new regular feature called “How did you get that job?” and has featured articles like "How to find a job with an undergraduate degree in psychology". Making informed decisions about career options requires both self-knowledge and self-awareness. To pursue the goals of a meaningful life and productive career that are at the core of Rollins mission, you will need to reflect on your own personality and interests and how they may make you more or less suited to a particular occupation. There is no one career path that all individuals who enjoy psychology pursue. Our major is designed to expose you to a variety of the different subfields of psychology and there are a plethora of occupations associated with each. Many require graduate training and you will need to understand the educational prerequisites for your occupation of choice. This means becoming familiar with the process of choosing and getting into a graduate school. In addition, you should develop your self-presentation skills by drafting a resume, cover letter, and personal statement. 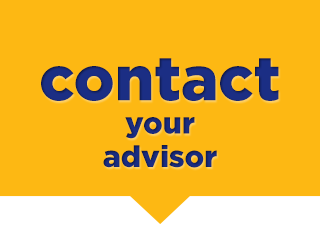 You should talk to your academic advisor and utilize the resources available at the Center for Career and Life Planning to help you in this process. Psychology is such a diverse subject that our majors end up in lots of different industries and occupations. Basically anything you do (selling something, teaching someone, solving a problem, communicating information) can involve something you learn at Rollins as a Psychology major. Rollins Board of Trustee Member Gerald Ladner is sales director for State Auto Insurance Co. Standard Lines Division. He leads, develops, and directs all sales marketing activity and is responsible for profitable growth for the company’s largest business unit. On February 3, 2016, Ladner received an appointment to the State of Texas Risk Management Board by Governor Greg Abbott for a six-year term to expire in 2021. Cecily Guggisberg graduated from Rollins as the valedictorian of her class and went to work for Aerotek as a recruiter in the Orlando area. After five years as a strategic account executive working with clients such as Wells Fargo, Navy Federal Credit Union and CenturyLink, she left Aerotek to pursue other opportunities. She is currently the Manager for Convention Staffing for Visit Orlando. After graduating from Rollins as a psychology major, Mai Han Nguyen went on to culinary school before interning at the Food Network on the Iron Chef! She then returned to Crummer for her MBA and is now in marketing and development for Kobe Japanese Steakhouse.